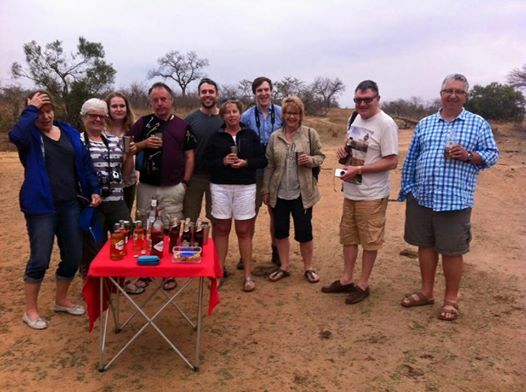 It’s been 30 years since Peter and his sisters, with respective partners in tow, were all together in the African bush, so it seems a fitting way to celebrate a family birthday. Only difference now is that we are all so much older (and so much more able to indulge ourselves in a fabulous bush experience). 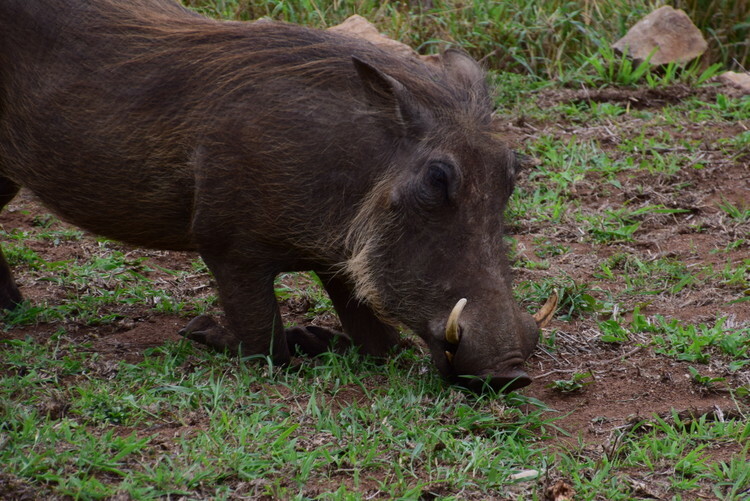 Of course, the Kruger National Park is always fabulous… It’s just a matter of degree. The experience of Lion Rock Lodge – a private home away from home on the banks of the Crocodile River – is truly special. 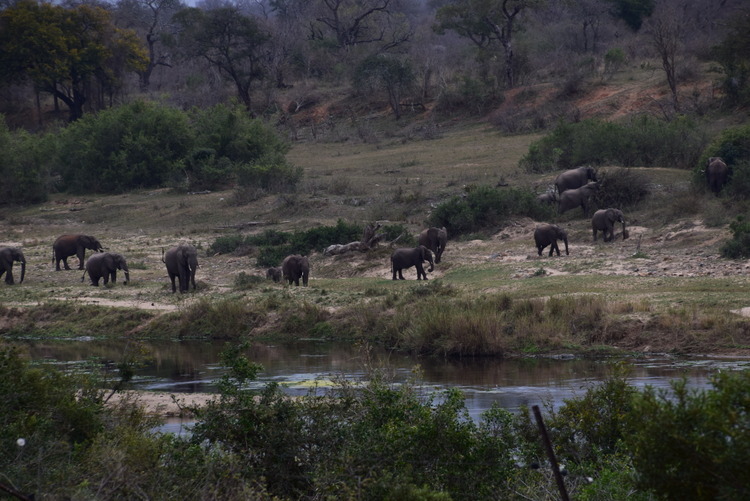 From the comfort of our viewing deck, we’ve watched from just metres away elephants eating, and crossing the river, a small family of warthogs wander through our supposed electric fence to forage on our lawn, waterbuck wandering , swallows skimming, and herons hunting… Sorry, getting carried away! On the front lawn, having walked through the electric fence! Across the fence… (a 6 strand wire fence)! And if there’s not enough to see from the lodge, we have the added luxury of Johan, our personal ranger, a man most knowledgeable about all things wildlife, with a 10 seater open game viewing vehicle, literally at our beck and call. On the game drive last evening, he explained the finer points of the different species of termites, as we enjoyed a game-filled drive, topped off by a pause for “sundowners” on the river bank in full view of a bevy of hippos just right there in the water. 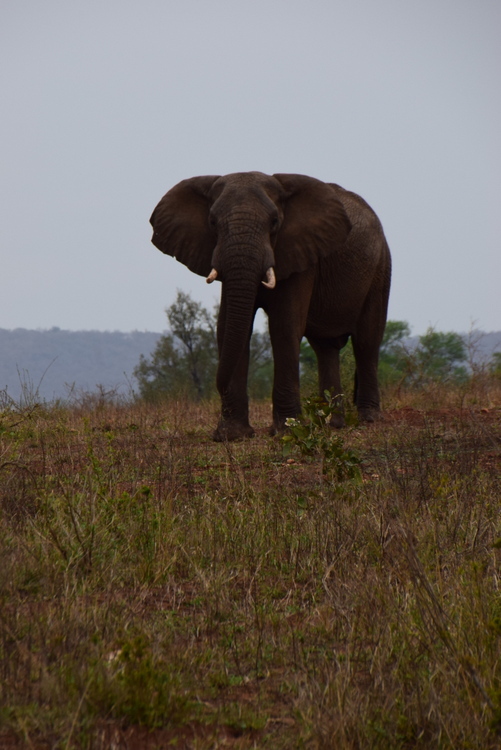 And while the wildlife is fantastic – and nominally what we are here to see, the best part really is the evening gathering around the campfire in the boma, re-acquainting ourselves with each others’ lives, opinions and foibles. As our experiences have broadened, so too have our personality traits deepened, along with for many of us a strengthened resolve to say what we really think, which always makes life interesting. The list of things that shall not be discussed when the wider party of birthday guests arrive is growing. As is the list of that which would be truly fascinating to discuss! Oh well, pour me another G&T! I must remember my version of that old faithful prayer: Grant me the serenity to accept that some people just can’t be changed, the courage to debate the issues with those who can be changed, and the wisdom to know the difference!